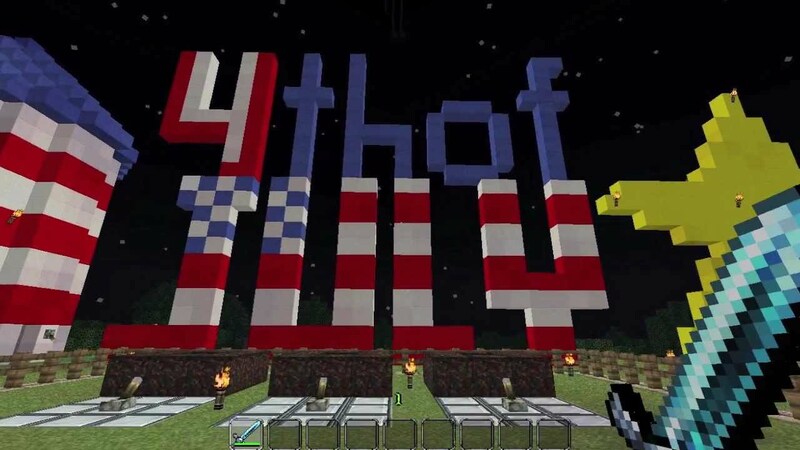 Get ready for some 4th of July fun! 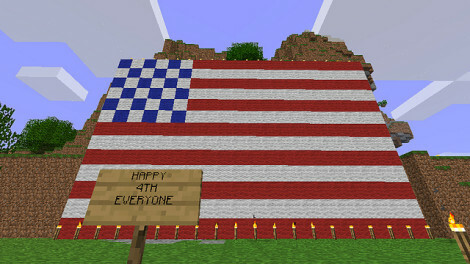 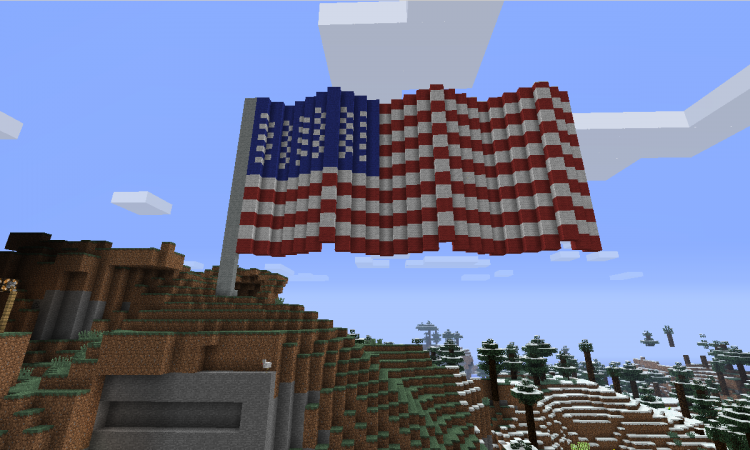 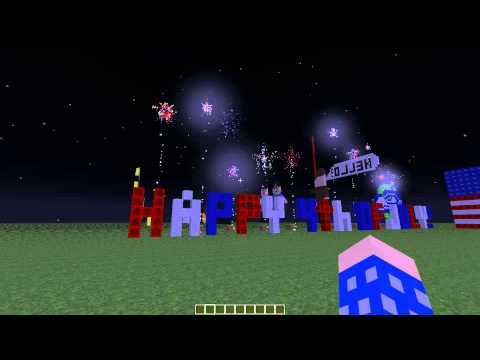 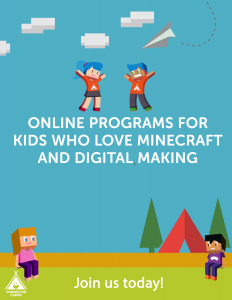 Show your pride in our independence with Minecraft. 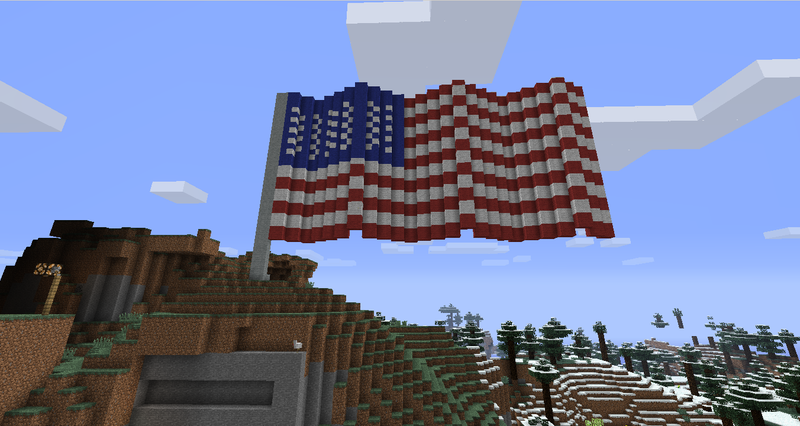 Create a flag, sign, anything you like that’s Minecraft related! We’d love to see what you come up with – submit screenshots or videos to our site!